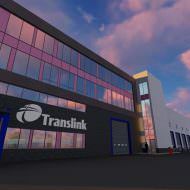 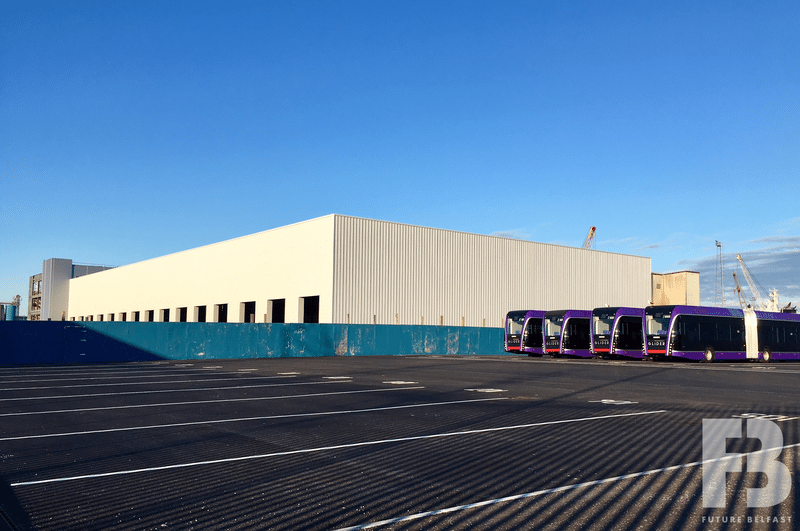 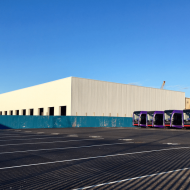 The Milewater Service Centre will be a purpose built facility to service, maintain and repair the fleet of Glider (Belfast Rapid Transit) vehicles (due to operate from autumn 2018) and other Translink buses. 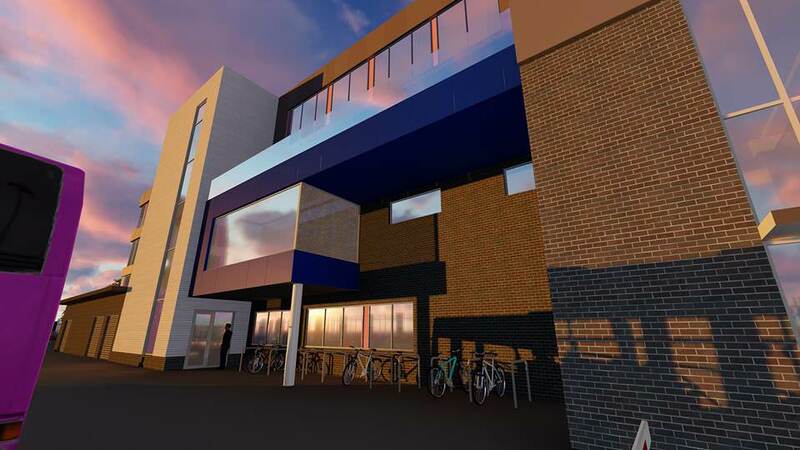 The main building comprises offices, meeting rooms and staff facilities (120,000ft2) across three floors and sits alongside engineering garages and workshops, bus washing facilities, parking for 145 buses and 191 staff car parking spaces. 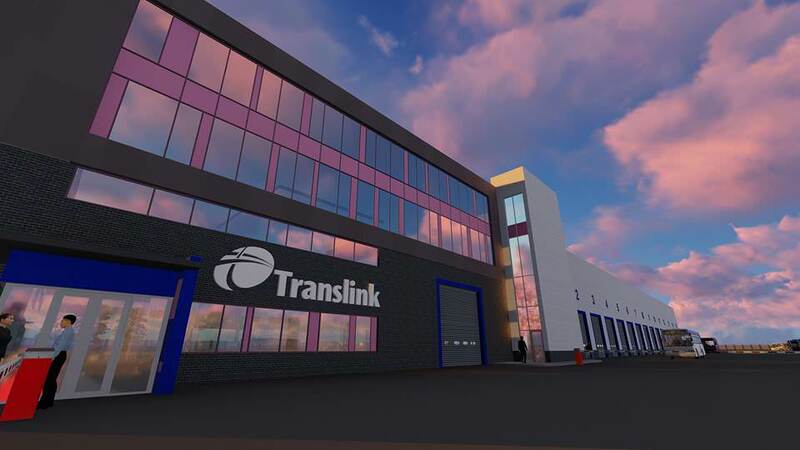 Translink and Gregory Architects submitted a planning application (LA04/2016/1691/F) in August 2016 for the 3.70ha. 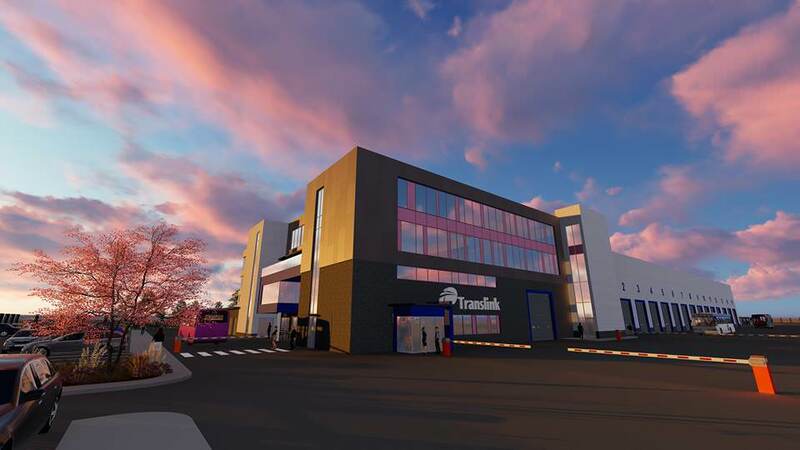 site at Duncrue Street and the application was approved in March 2017. 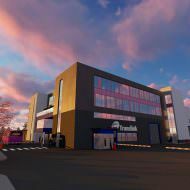 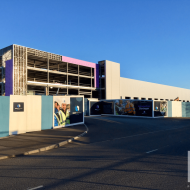 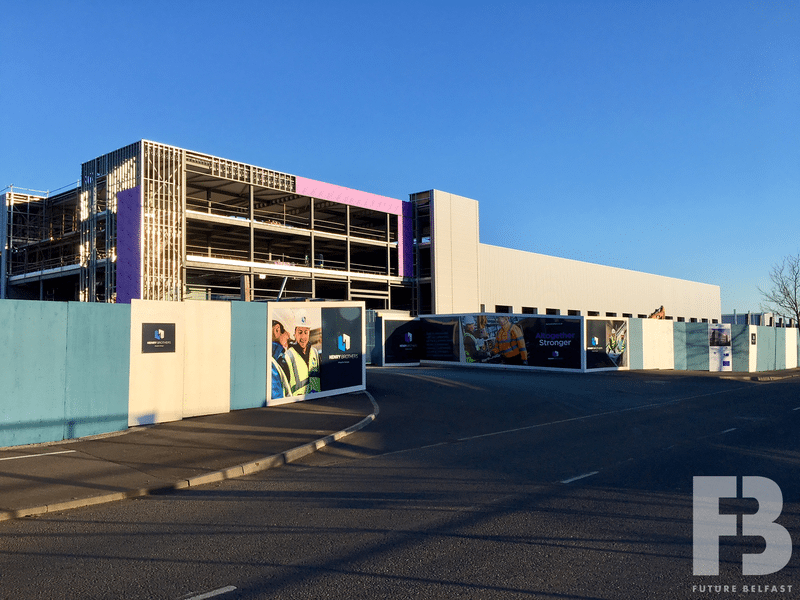 Henry Brothers Ltd commenced construction works in July 2017. 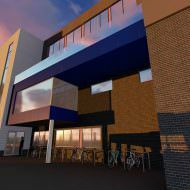 The centre is scheduled to open in September 2018.